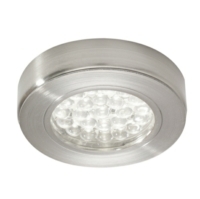 This Surface Mounted Fitting is high quality turned aluminium with a slim profile. 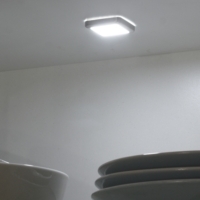 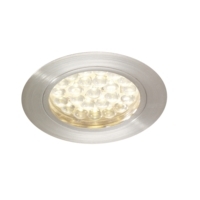 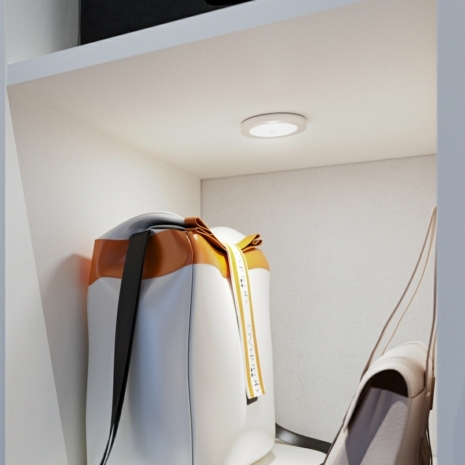 This Infra Red slimline LED light has an integrated movement sensor that activates the LED light when a door is opened. 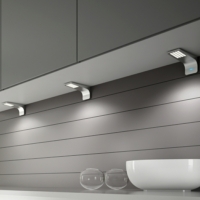 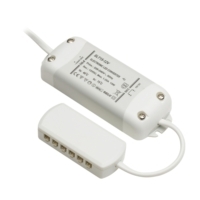 It also automatically shuts off if no movement is detected within 60 seconds.